Are you clear about what you stand for? 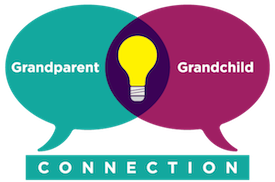 Will You Be the next Super Grandparent Profile? Ask me anything…what do you want to know?